This Detached property was built in 1957 and is priced at $372,500. Please see the additional details below. 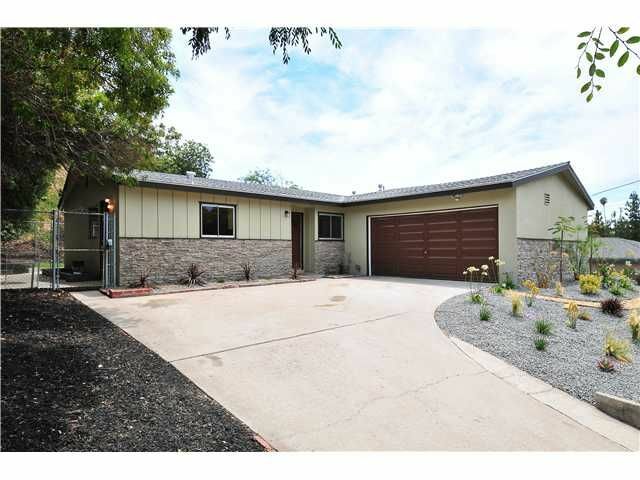 Stunning remodel of this spacious 4 bedroom 2 bath on a 10,00SF lot sits high off street. Remodeled kitchen w/quartz counters & appliances, all new baths, flooring, fixtures, interior/ exterior paint, garage door. Slider from Living Room open to spacious backyard with mature landscaping. Abundance of windows flood this home with warm & inviting natural light. Professional low maintenance/water tolerant front yard landscaping & new sod in the backyard.